Welcome to this bright, updated, LoHi home!! It is move-in ready and features 4 bedrooms/2 baths with over 1300 sq. ft. Fantastic open concept with an all new kitchen. New stainless-steel appliances, shaker style white cabinets, quartz counter and beautiful subway backsplash complete this vivid kitchen. The master suite features french doors that lead to the backyard and all new bathroom. Home has been nicely updated with neutral colors,new roof, new furnace, new windows and all new flooring throughout! 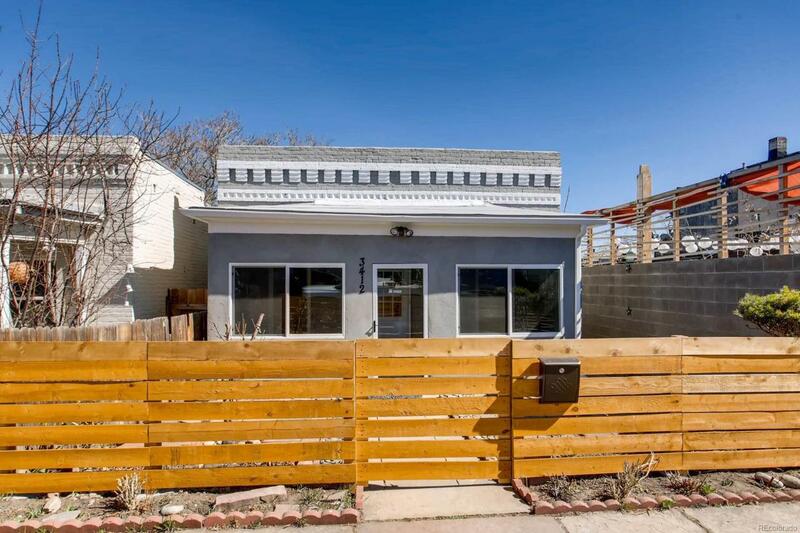 The detached garage has alley access and all new fencing borders home. Zoned U-TU-B2 for future expansion. Amazing location with walking distance to bars and restaurants and close proximity to downtown! !